Customers at a McDonald’s restaurant in Jamestown, New York, have reported illnesses related to food poisoning after eating breakfast items there. At least 50 people to date are saying they experience symptoms of nausea and vomiting after eating at the McDonald’s, located at 2803 N. Main Street Ext. just outside the Jamestown city limits, between July 29 and August 21. The cause of the customers’ illnesses has not been identified specifically, although their symptoms are those of serious food poisoning. The New York Department of Health is working with McDonald’s to investigate, reviewing patient samples and examining breakfast sandwiches prepared at the restaurant. 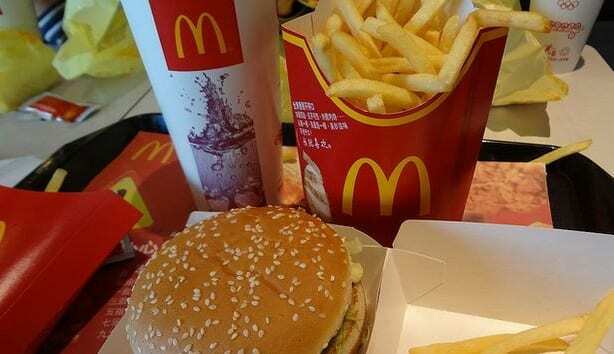 They are also reviewing the food safety procedures followed by employees at that McDonald’s, as well as the food preparation and distribution process. The restaurant location has temporarily closed while the investigation continues. This ensures that no further contamination occurs and is an opportunity for the franchisee to clean the facility properly and possibly even secure a fresh supply of breakfast ingredients. McDonald’s has also been in the news recently for its salads, which were found to be contaminated with cyclospora. The Food and Drug Administration (FDA) identified 507 people in 15 states who became ill after eating the salads at McDonald’s. Investigators determined that the supplier of Fresh Express salads was potentially responsible for that outbreak. If you are a victim of food poisoning and are experiencing symptoms of diarrhea, vomiting, or nausea after eating contaminated food, you may have legal options. Contact the food poisoning lawyers at 1-888-335-4901 to learn more.